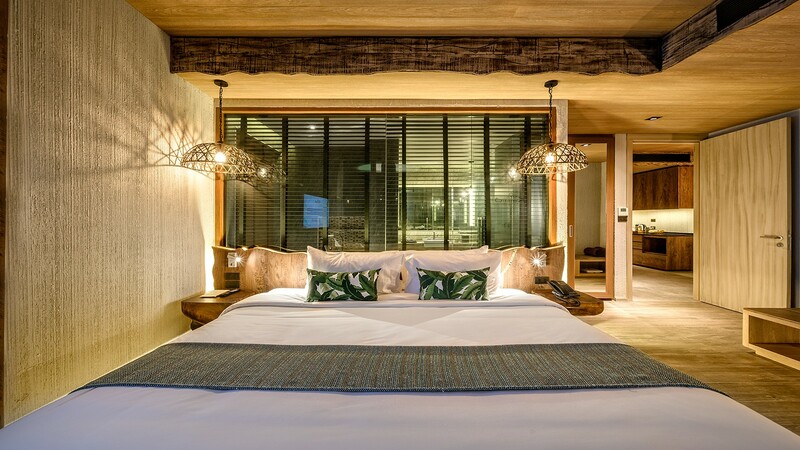 Accommodation at the Kalima, is a fanciful blend of art and luxury. 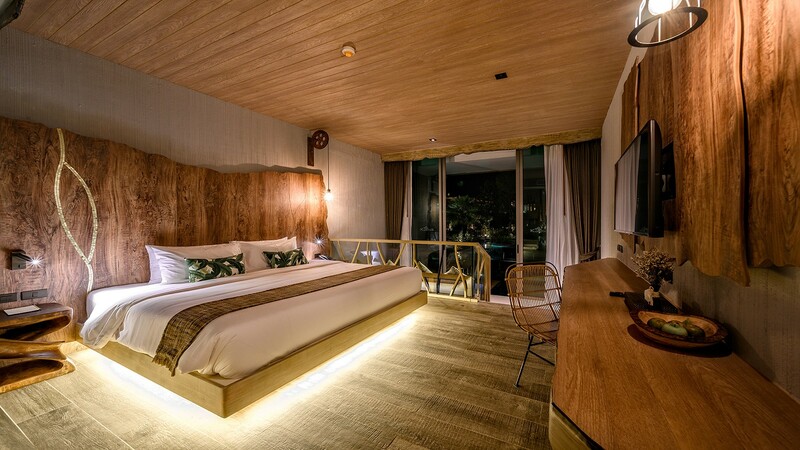 The inspiration and design of our rooms bespoke of the tin mining communities, their lifestyles and the unique heritage and culture that prevailed along the Malay Peninsula during the early 20th century. 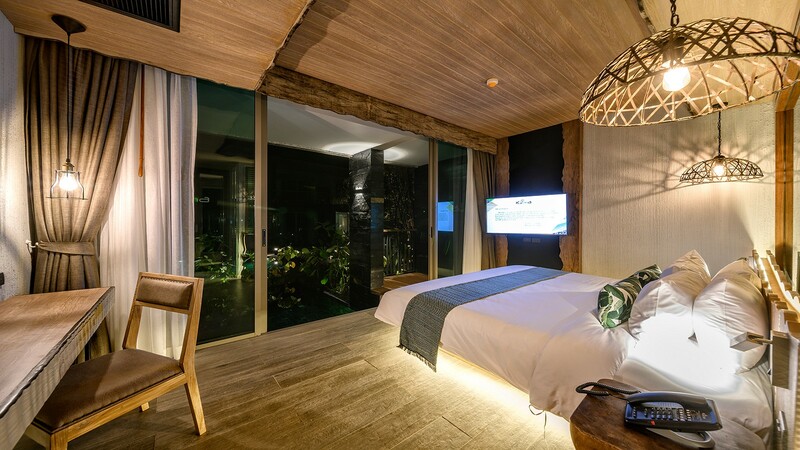 Typical of all our rooms are the raised wooden ceilings, textured concrete stucco walls and the ceramic wooden floor tiles. Together with an eclectic mix of timeless furnishings, to complement the wooden motifs adorning walls and ceiling al-coves, we’ve created the perfect setting to render this time-honoured theme. Without compromising on luxury or convenience - guest can Indulge in the avant-garde elegance of their surroundings and at the same time take comfort in knowing that no matter how remote or exotic the location they remain digitally connected with friends, family and business through the latest and most sophisticated in-room electronic amenities. 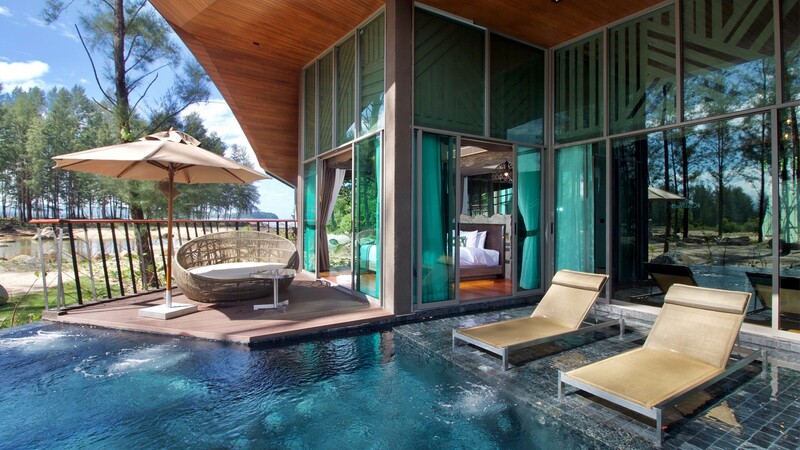 Be our guest and experience a new-found luxury at one of the newest 5-star hotels in Khao Lak.